What character traits are most important at school. 5th and 6th grade character traits unit. 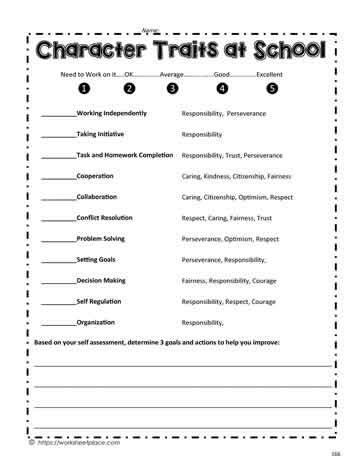 Character counts teaching unit and worksheets.